As student protests continue in KwaZulu Natal, in the background a game is playing out between competing student leadership organisations. 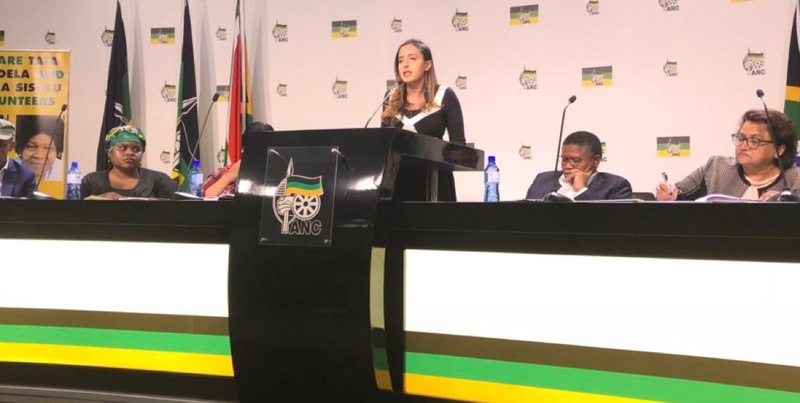 The South African Students Congress (Sasco), aligned to the African National Congress, and the EFF Student Command (EFFSC) have been at loggerheads since the opposition-aligned body won victories on many key campuses across the province last year. The protests, sparked by funding and accommodation issues, are being used as a tool in this political battle, raising the temperature in the battles between the students and the universities, and between the competing political organisations. On Wednesday morning, students embarked on a demonstration, causing some property damage, an action for which both the EFFSC and Sasco would not take responsibility for. 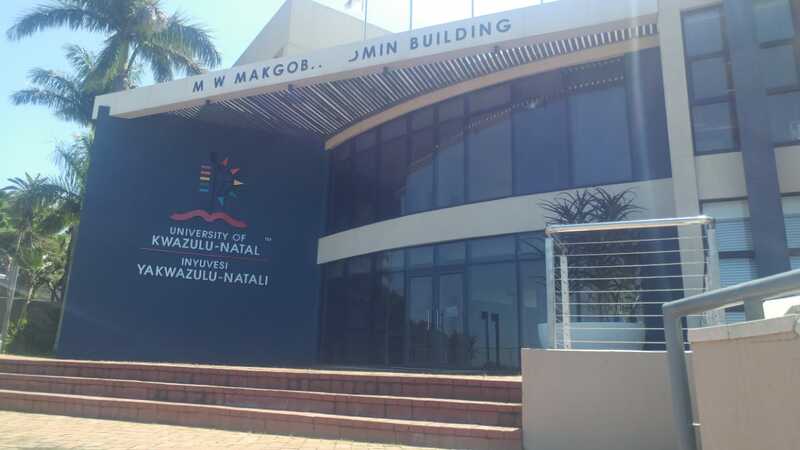 Following a series of protests which started last week Thursday and engagement between student representative council (SRC), the academic programme was set to resume on the day on allÂ University of KwaZulu Natal (UKZN) campuses. However, a protest broke out at Westville on Wednesday morning. Some media reports said a guard hut was burned in the altercations. Speaking to the Daily Vox on Wednesday, Sasco central chairperson Olwethu Zuma said the protest action was led by student organisation. â€œProtests were initially led by central SRC and so were the negotiations. At this moment though, it cannot be the SRC that, after negotiations, takes to the streets because they were the ones negotiating and it would result in conflict of interest. So we have decided as student organisation to be the ones who lead today’s protest on behalf of the SRC to avoid them being conflicted,â€ she said. However, following reports of property damage by the management, Sasco claims not to have initiated the protest, saying it was the EFFSC which was at the forefront of the demonstration. Thabo Mabuya, the Sasco branch chairperson at Westville said the Sasco-led central SRC and branch were not part of the protest. â€œIt was not organised by Sasco or Sasco led SRC, because on Monday and Tuesday there were engagements between management and student leadership which was deployed by Sasco to represent us. And it was fruitful, there were agreements that were made. Then the EFFsc led SRC decided to come back and misled students, saying they will wait for those agreements to be implemented. â€œBearing in mind that some of these agreements cannot be implemented over night, the EFFSC started using that opportunity to seek relevance because it’s a political space where political parties are competing against each other,â€ Mabuya said. 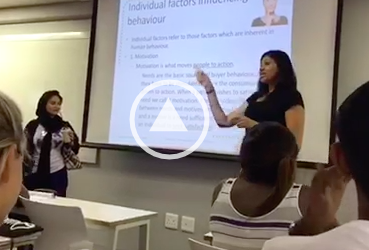 On Wednesday, UKZN management revealed that arson was committed during the demonstration. Corporate relations acting executive director Normah Zondo said in a statement that students had disrupted classes. â€œThe protestors committed acts of arson, causing grave damage to university property, including buildings. One student was injured in the fracas and received medical attention at the University clinic,â€ she said. Zondo too blamed the EFF for the disruption to the academic programme. â€œThe protest action was led by EFF students (Westville campus) who were raising grievances outside of the discussion and formal agreement reached between management and the Central SRC, following two days of deliberations. It must be noted that the EFF students were part of all discussions and the formal agreement reached,â€ Zondo said. Meanwhile, unmet student needs such as funding and accommodation, which is the cause of the protests, are being weaponised by the political groups for their own ends. The EFFSC has blamed Sasco for being power mongers who perpetuate chaos within Westville campus at their expense. â€œRight now we have party politics at play. While the SRC on campus is trying to address students issues, there are people who seem to think they are still in power. EFFSC is currently in power at Westville but Sasco still claims to be in power,â€ EFFSC chairperson Xolani Dube said to the Daily Vox. â€œSince they have power on a central level, there will always be politics because out of the four campuses, Westville is the only one led by Sasco. Meanwhile we only represent a campus, they represent the whole institution so the level of power is not the same,â€ he said. Since EFFSC took victory in KZN campuses, party politics have been on play, with finger pointing from both Sasco and EFFSC being the new culture. Similar to Mangosuthu University of Technology and the Durban University of Technology, students at Westville campus have found themselves on the brink of party politics while their issues remained unresolved. Early this year, students at MUT blamed SRCs for campus violence following a violent protest at the institution. Sasco has been blaming EFFSC led SRC for selling students out, while the EFFSC accused the former SRC of being power-hungry mongers who use studentsâ€™ issues to stay relevant and push their own agenda. Meanwhile at DUT, a scuffle broke out in February between the two student organisations as they held competing media briefings about the death of a slain student Mlungisi Madonsela. This followed a standoff that had broke out earlier between the two rival student organisations during a protest, where Sasco was allegedly assaulted by EFFSC members.